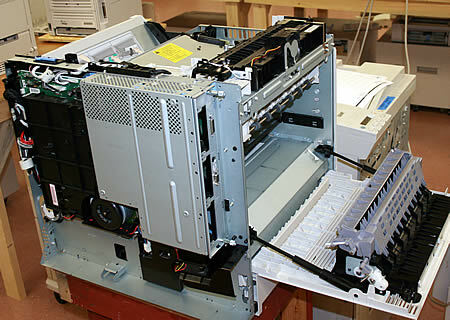 The LaserJet 8100N includes two 500-sheet cassette tray, and a JetDirect card for connecting to a network. 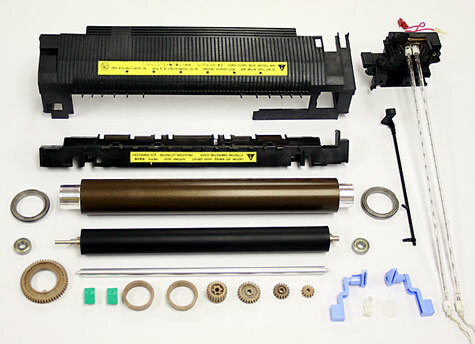 The 8100N series is a standard workhorse in offices all over the world. It is designed to last into the millions of pages with regular maintenance. There are companies selling these printers for a fraction of the price we sell them for, we know that, but you get what you pay for. 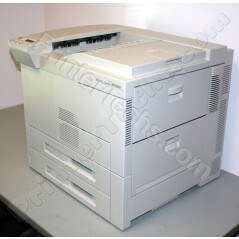 If you want a completely rebuilt HP Laserjet 8100N, that's what we sell, not a dust off and a spit shine. 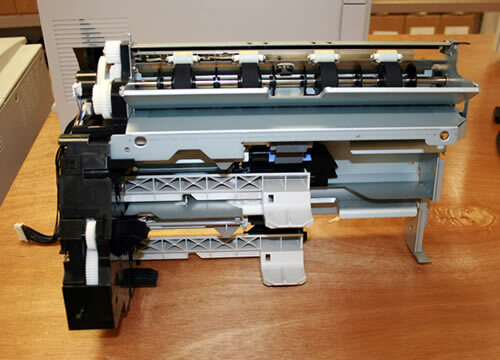 In the long run you'll feel a lot more comfortable buying a quality printer than a mystery printer, especially if you plan on using it for 5-10 years or longer.